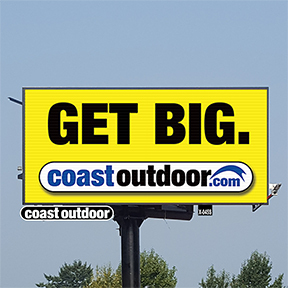 Location X-045S is a digital, 10'x20' horizontal billboard in a south-facing location for northbound traffic into Parksville, Qualicum Beach, Coombs, Errington, Port Alberni, Courtenay, Comox, Campbell River. 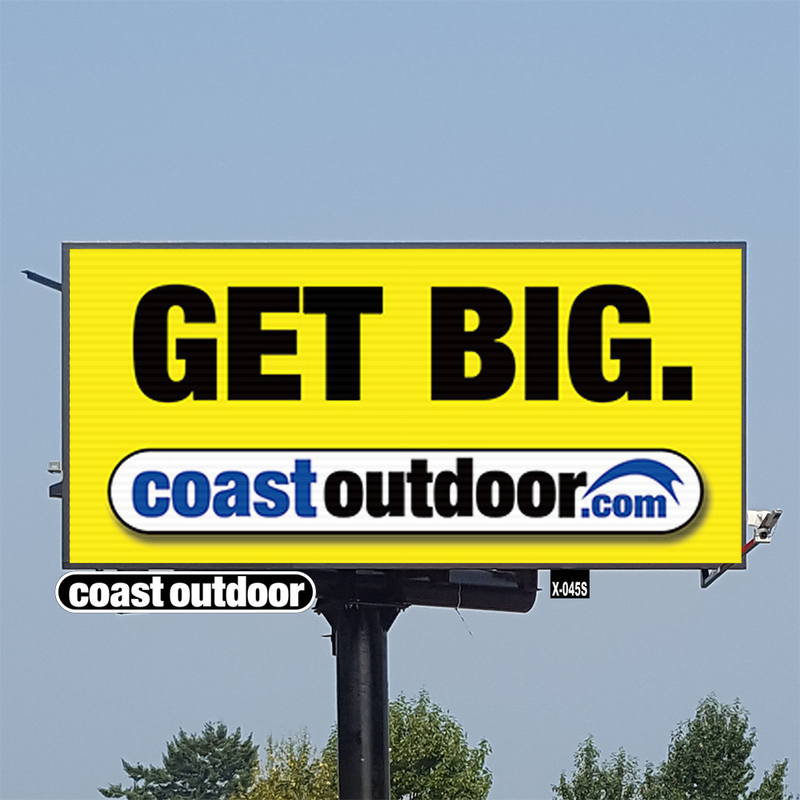 Ad displays per Day: 1,440. 6 seconds per ad display in display rotation. X-045S is located in Nanaimo on Highway 19 (Island Highway) at Nanoose Bay, 15 km north of Nanaimo. View this location on map.